Murray has called for both the monument to Confederate soldiers at Capitol Hill’s Lake View Cemetery and a statue of Vladimir Lenin in Fremont to be taken down. 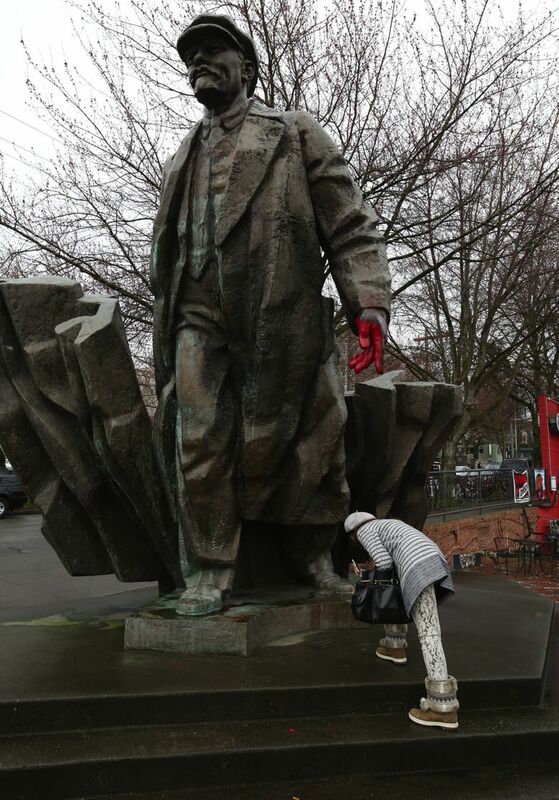 Seattle Mayor Ed Murray has called for both the monument to Confederate soldiers at Capitol Hill’s Lake View Cemetery and a statue of Vladimir Lenin in Fremont to be taken down, saying they represent “historic injustices” and are symbols of hate, racism and violence. Murray’s statement, released Thursday, is much stronger than his previous response, where he expressed concerns about the Confederate monument to the operator of the cemetery. Lake View Cemetery closed Wednesday after receiving threats related to the monument. The monument, erected in 1926 by the United Daughters of the Confederacy, and the Lenin statue are both on private property. Still, Murray said, he believes they should be removed. Roberta Brudevold, 86, of Puyallup, whose great grandfather fought in the Civil War for the Confederacy and moved to the Queen Anne neighborhood of Seattle after the war, said she opposes removing the Lakeview Cemetery monument because it represents a part of history. 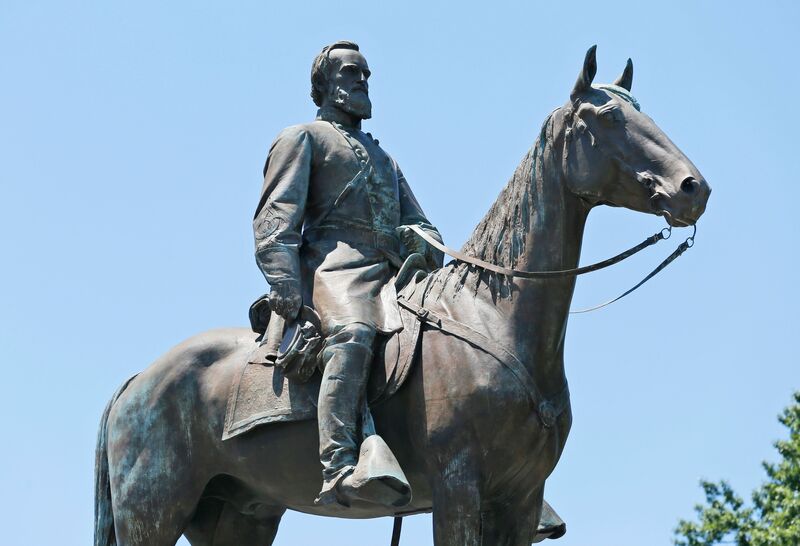 “It’s time to let all that go,” Brudevold, who taught high-school and junior-high history for years, said of those harboring anger over the Confederacy. “That’s over,” she said, stressing the need for all people to put hate behind them and accept each other. Brudevold said her mother signed her up for the United Daughters of the Confederacy in the late 1940s. She was active in it until the 1950s or 1960s, when she had children. Brudevold compared the destruction of any monument to the destruction of ancient sites in Iraq by the jihadist militant group ISIS. Civil-War monuments, she said, recognize those who fought valiantly on both sides. Information in this article, originally published Aug. 17, 2017, was corrected Aug. 18, 2017. A previous version of this story incorrectly stated that Roberta Brudevold’s great-great grandfather fought in the Civil War. It was her great grandfather.